I’m launching Furlough, a new curatorial platform this week, as part of the Burlington Fine Arts Club 2011. 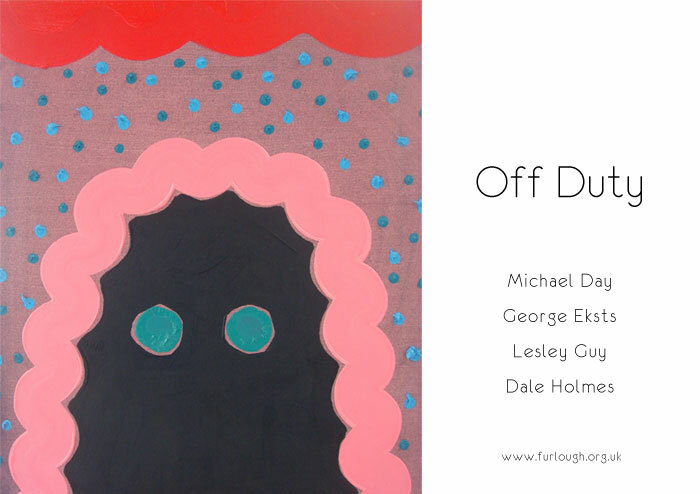 It’s a collaboration between myself and artist Lesley Guy, and for this inaugural exhibition we have chosen to exhibit alongside George Eksts and Dale Holmes. Further details about Furlough can be found here, and more information about the Burlington can be found here. The show opens on the 30th June and remains open until 31st July.